taking place October 12-16, 2016, at the Loews Hotel in Atlanta. 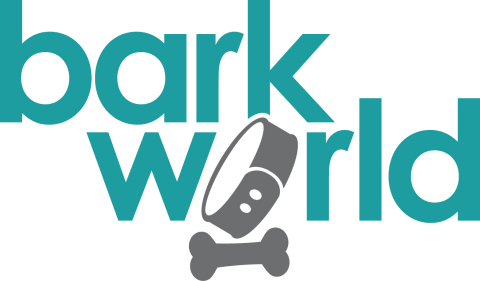 rules* and guidelines, visit: http://www.barkworldexpo.com/barktank/. with these key social influencers. influencers and brands to connect and inspire each other. brands and the community. For more information, visit www.BarkWorldExpo.com. media is delivered whenever, however and wherever audiences want it. PM PT on September 30, 2016. 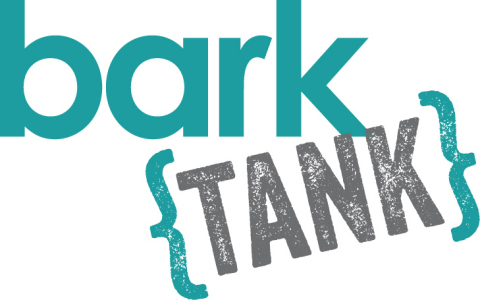 See official rules at www.barkworldexpo.com/barktank/. or by video at BarkWorld Expo on 10/15/16 to determine the winner. by law. Sponsor: Lumina Media, LLC.